A school in Oxford has changed its name to avoid confusion with Islamic State. The Isis Academy was originally named after a part of the River Thames, but its title has come to mean something a lot more gruesome. 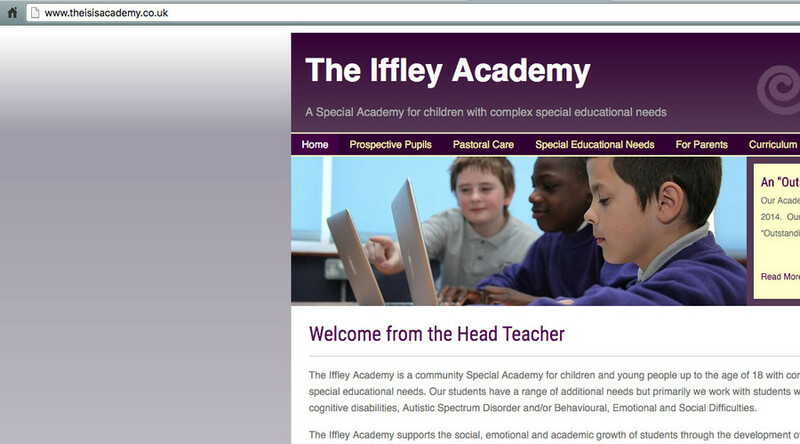 The 132-pupil school, which serves students with a range of disabilities and mental health needs, has been renamed The Iffley Academy, in an effort to distance it from any Islamic State (IS, formerly ISIS/ISIL) references. Headmistress Kay Willett decided the change was necessary after being asked, “Are you training the children to be terrorists?” and finding photos of both students and terrorists when she searched the school online, the Oxford Mail reported. “We had negative comments from the wider community such as contractors and people who were coming to do work for us. You would give the address out on the phone and when you said 'Isis' the person would pause and say 'oh,'” Willett said. 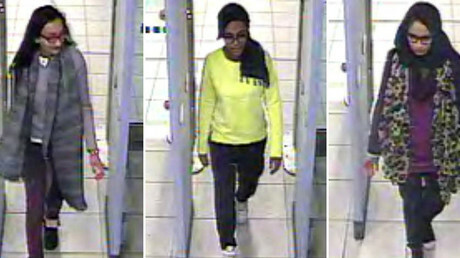 “It became so prevalent in the media and if you Googled 'Isis' you got a mixture of photos of terrorists and photos of our kids,” she added. Willett also said that the children themselves were beginning to learn about the negative comments, stating that “we wanted them to be able to be proud of their school." “When we told them why the name was going to change they were happy with that,” she said. The school is currently in the process of installing new signs. It's not the only local establishment which has been forced to reconsider its name after IS gained worldwide attention for its gruesome beheadings and other atrocities. The Isis is the name given to the part of the River Thames above Iffley Lock, and is the focal point of rowing for Oxford University.